Extra thick and rich Shea & Aloe lotion. Fortified with Aloe, Shea Butter & Natural Oils. 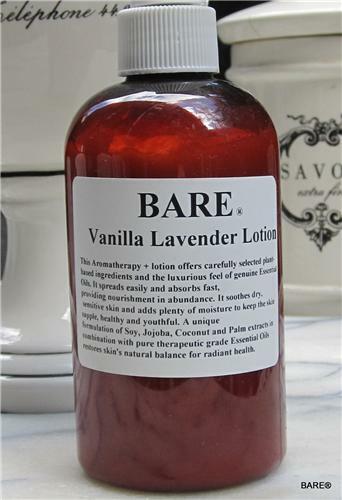 Silky-smooth, paraben free lotion that quickly melts into skin to restore softness and hydration. Perfect for normal and dry skin to soothe for all-over skin care; moisturize,soften,nourish,and replenish. Also high in glycerin, this lotion absorbs in quickly while providing long lasting moisture.